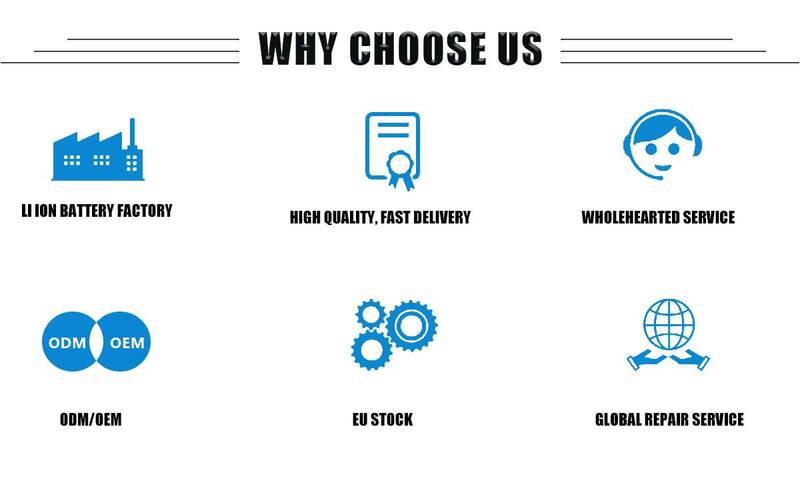 UPP a professional manufacturer, specializing in manufacturing ebike lithium batteries, li-ion battery pack, vehicle batteries and batteries for other devices. In the recent years, our company has implemented a strict high quality management policy. We have agent in Germany, USA, Australia which can provide better after sell service. Our company has won many international certifications, such as CE, UN38 3 MSDS.ROSH. Our products have been selling well in many countries and regions, such as America, Europe, Australia, and Southeast Asia. We warmly welcome new and old customers to visit us. We hope to work hard together with you to build a bright future.